The film is dedicated to Russian underground rock stars of the 1980s. Leto (“Summer”), a new movie by Russian director Kirill Serebrennikov, will be featured in the official selection at this year’s Cannes Film Festival. The film is about Soviet/Russian rock stars Viktor Tsoi and Mike Naumenko and the underground rock scene in Leningrad (now St. Petersburg) in the 1980s. 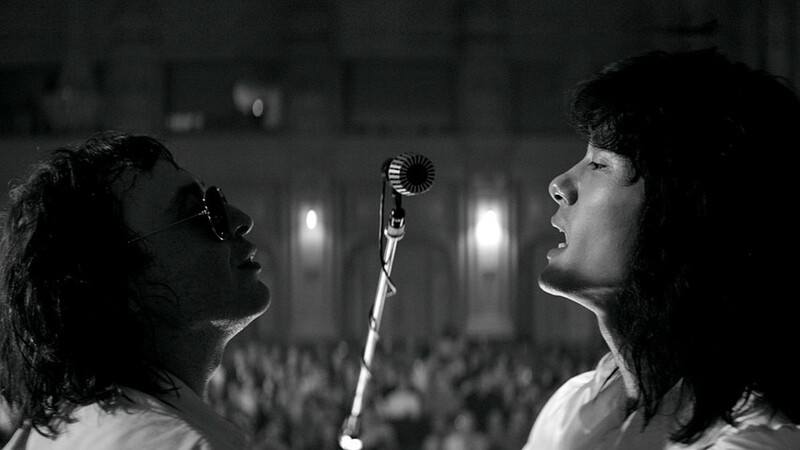 Serebrennikov began principal photography in the summer of 2017. Shooting was interrupted in August the same year because of a suit filed against Serebrennikov, concerning misappropriation of budgetary funds. As a result, the director completed the movie under house arrest. "This film details the history of rock and immerses the audience into the era of [Soviet leader Leonid] Brezhnev, colorfully depicting life during this period on the screen. We are very happy to present this film here,"said Thierry Fremaux, director of Cannes. The 71st festival happens from May 9 to 18 this year.